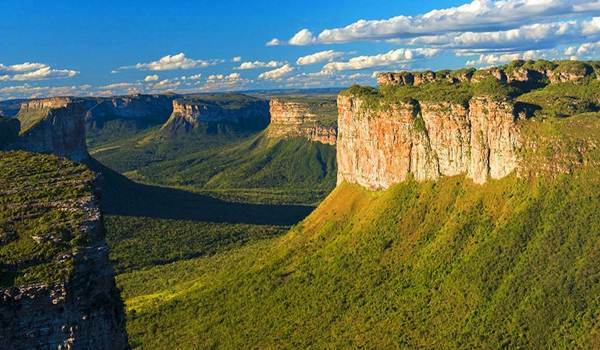 Brazil is a vast country, so it’s not surprising that planning a trip can be pretty overwhelming (and somewhat daunting at times). 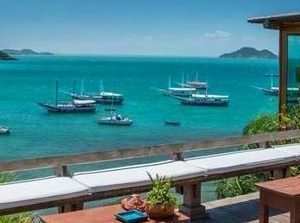 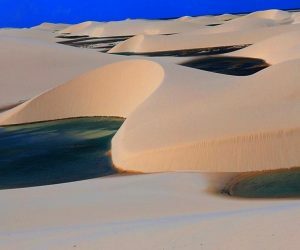 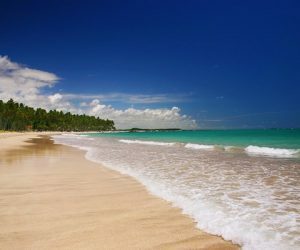 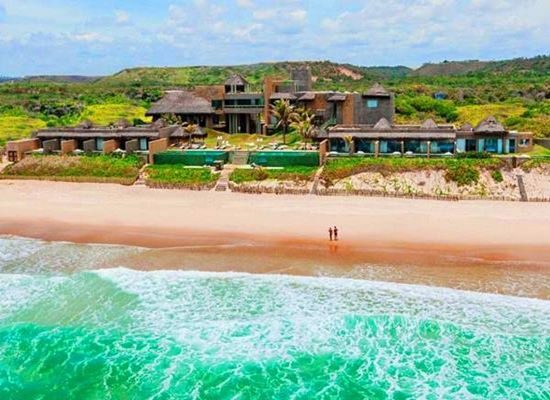 Whether you are looking for a memorable celebration in Rio (Carnival or NYE); a wildlife trip to the Pantanal, a beach break along 9000km of pristine Brazilian coastline (Rio, Bahia, Alagoas, Pernambuco, Fernando de Noronha, Itacaré), a historic discovery, or perhaps more of an overview of Brazil’s main highlights – Fleewinter has the answer. 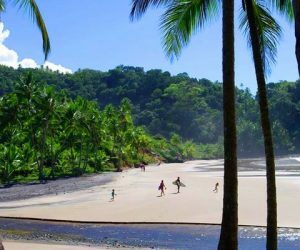 Our expertise extends across the entire country and due to the tailor-made nature of our tours, we are able to design itineraries which are based on your specific requirements and interests. 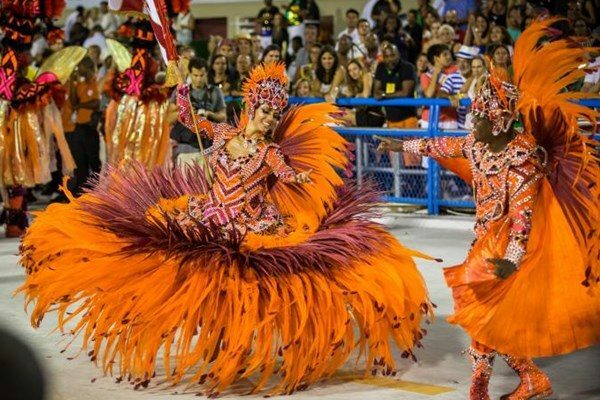 No two trips are the same! 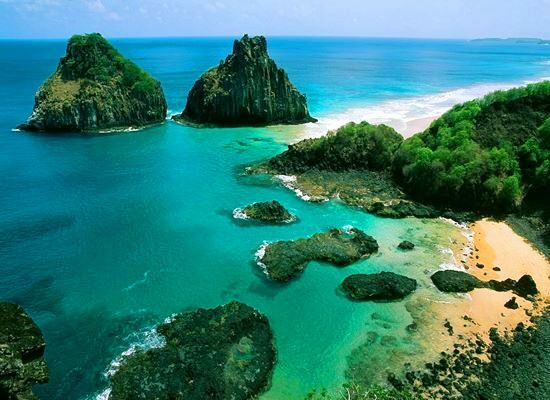 In Brazil there is something for everyone, at any time of the year. 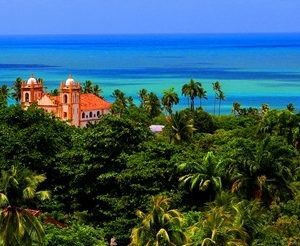 If this is your first time visiting the country, then we would recommend our Classic itinerary, which offers a real insight into Brazil’s incredible diversity. 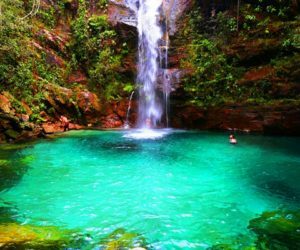 If you have a keen interest in nature and would like to discover some of the most beautiful, untouched landscapes (in under two weeks), then you should consider exploring Chapada Diamantina, Chapada dos Veadeiros or Lençóis Maranhenses National Park. 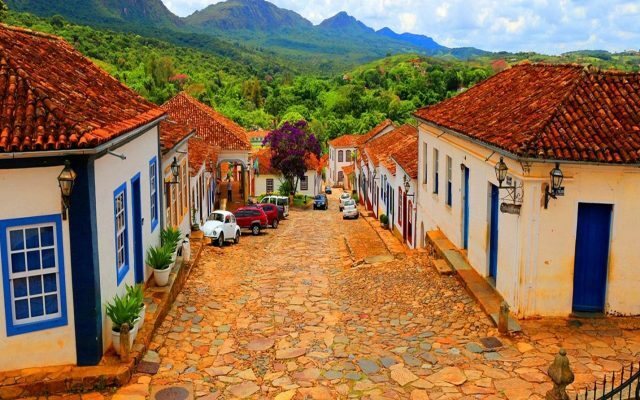 If you’re a bit of a history-buff and have a little bit more time on your hands, then Minas Gerais is fascinating and it works well combined with some of the great sites in and around Rio. 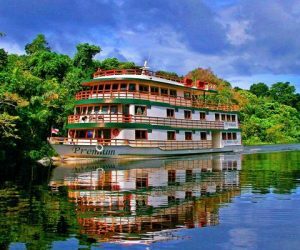 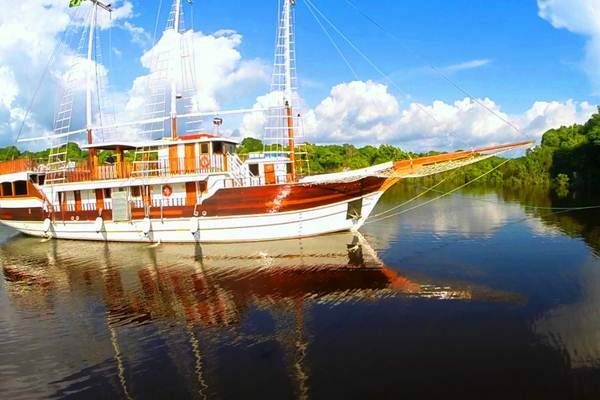 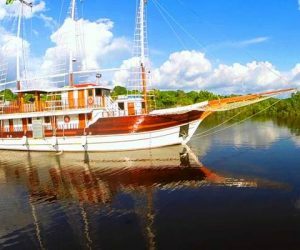 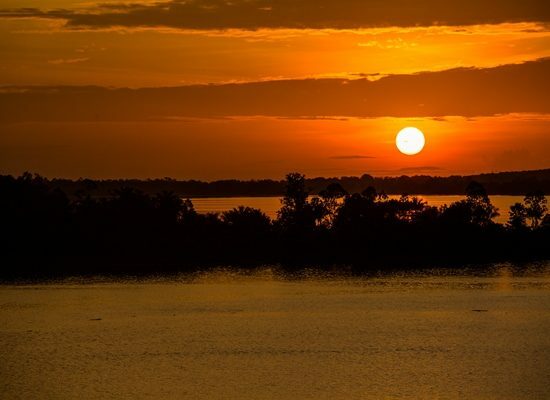 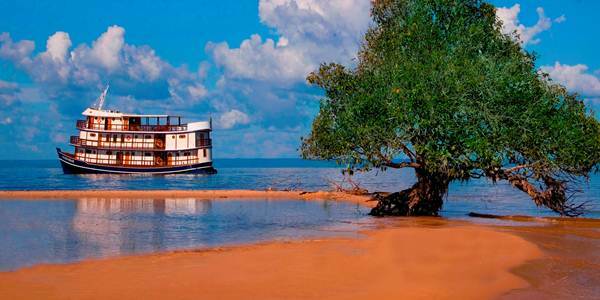 Cruises are also a wonderful opportunity to delve deep into the Amazon and can cater to a range of budgets. 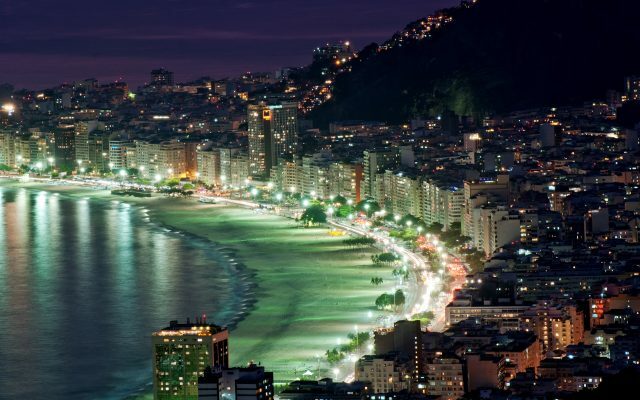 Give us a call or write us an email for honest advice and inspiration on how best to spend your time in Brazil.